Your day makeup should not be very bold, rather a ‘no-makeup’ makeup look is ideal. Always keep in mind that your makeup should be in accordance with your dress & facial features.Before you start with makeup, first prepare your skin by cleansing, exfoliating & moisturizing with suitable products according to your skin type. 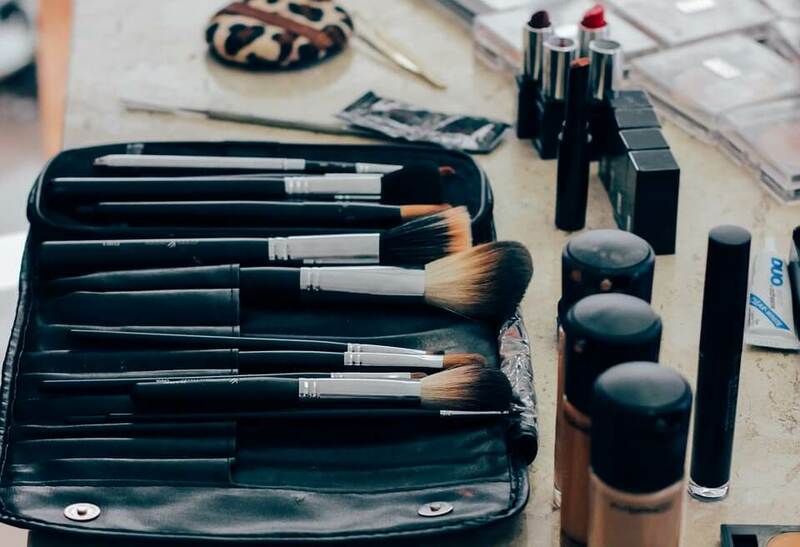 Even the best quality makeup can never give you a flawless finish unless your skin is well prepared for it. The Tetra Conditioner makes a perfect base for makeup. If you sweat a lot or if the humidity is high, rub a few ice cubes wrapped in a cotton cloth on your face for 10 minutes before applying makeup.Make sure to apply a makeup base, which will add to the longevity of the total makeup.